1. 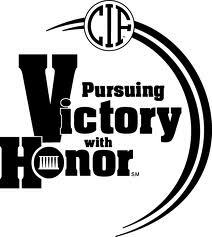 Practices - In most cases high school practices aren't as rigorous or structured as travel practices. If your athlete has been used to tough practices continue to give the "travel" effort and focus during high school practices. The great thing about high school softball is your athlete has five days each week to work on her game (particularly if she is a pitcher). So utilize this time to work on weaknesses. The high school season offers over 100 hours of cumulative practice time, so DON'T WASTE IT! 2. 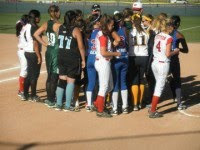 Team Dynamics - In travel ball most every girl aspires to play softball in college. They are typically very purposed and driven to succeed. Your athlete's high school team is likely made up of a mixture of travel and non-travel players, so motivations for playing will vary. 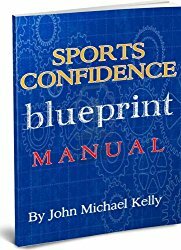 The key is achieving a balance where your athlete can continue to play the game at the elevated level she expects without getting frustrated with teammates who are just out there to participate in a high school sport. 3. 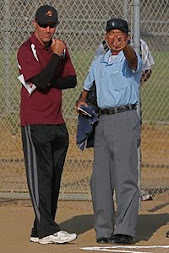 Coaching - Although many high school coaches also coach travel in my experience most high school coaches are a step or two behind in practice preparation and game management. As such your athlete (and you) needs to recognize and respect the differences between her travel and high school coach. Their coaching philosophies may be far different. 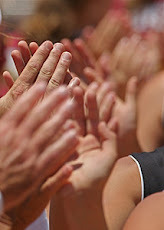 Participation may be more important than winning to some. 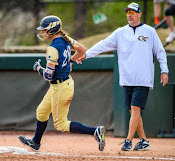 Your athlete may be asked to play a different position simply because she is the best athlete on the team and her high school team has a hole at a certain position she must fill. The key here is patience and a willingness to do whatever is best for the team! Remember, college coaches rarely scout high school games. 4. 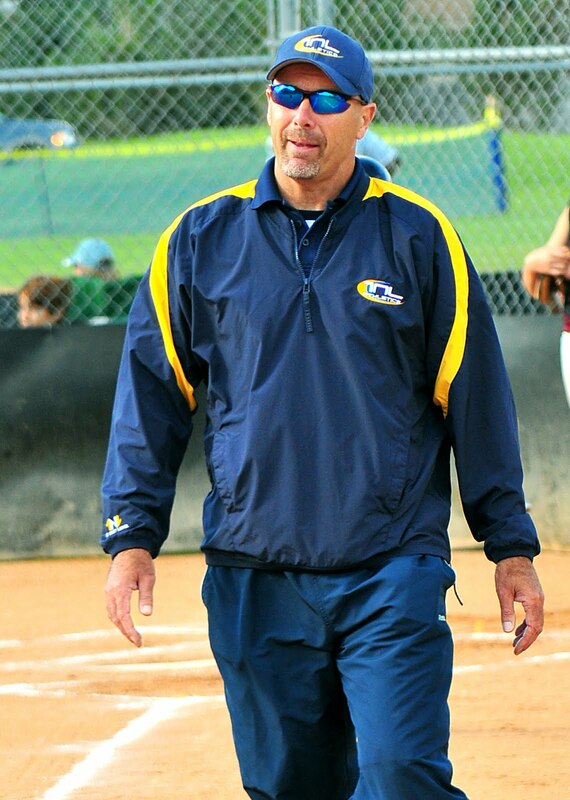 The Joy of the Game - All too often in travel softball the game looks more like a "job" than a "joy." 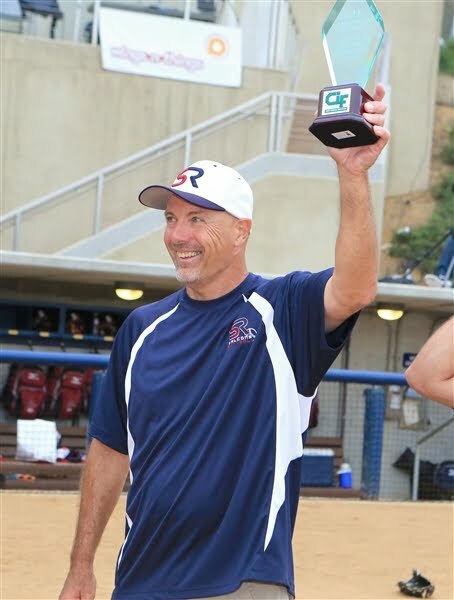 The high school softball season is the time of the year your athlete can relax a bit and enjoy the game a little bit more. 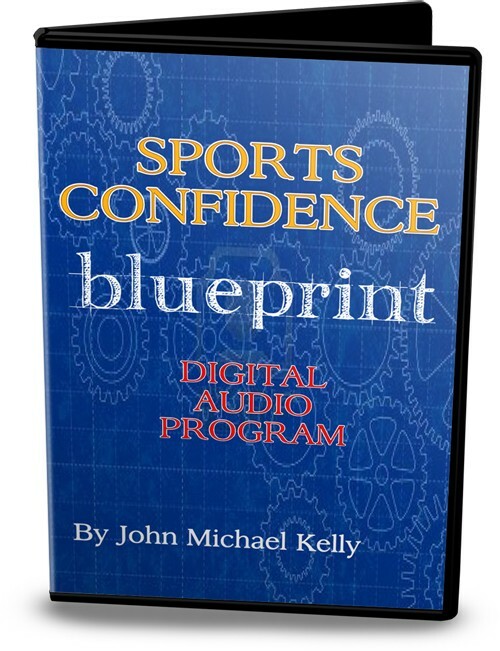 Pressure can breed a disdain for the game, with a constant worry of mistakes, judgment and failure. At the high school level the game is much the same: 60 foot bases, optic yellow balls and three strikes. However in this environment, your athlete's attitude and mindset can be much different if she chooses. 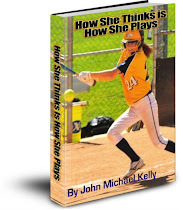 Without pressure her performance can soar and her enjoyment for playing the game can skyrocket! 5. 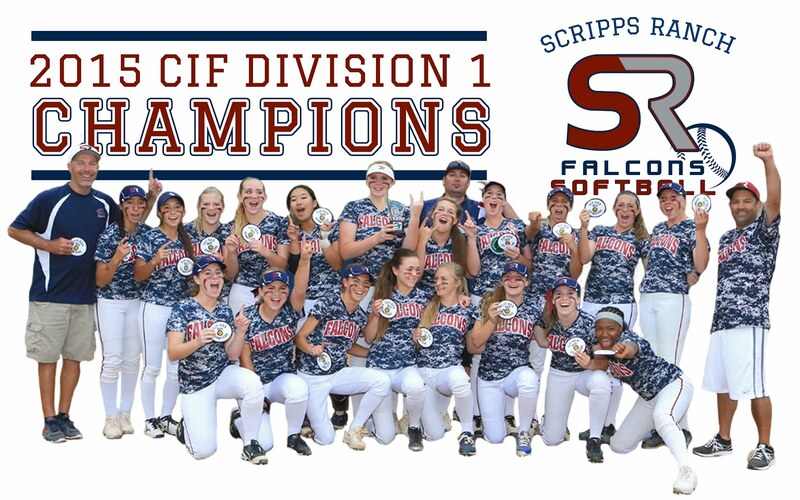 The Big Picture - The main difference between travel and high school softball is the honor of representing your school and playing with your school friends. 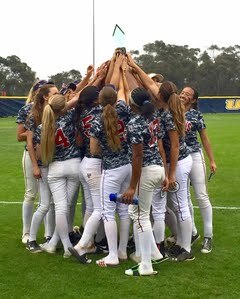 After all the early mornings driving to far flung places for travel, and playing with teammates you never see outside of travel high school softball offers a "kinder and gentler" experience for your athlete; an opportunity to relax a little and enjoy Sundays off and team bus trips to away games. So rather than you and your athlete being frustrated with the talent level or coaching deficiencies at the high school level look at it for what it is: a three month break from the pressure of travel and an opportunity to get five days per week to sharpen her game while hanging out with friends in the process. The transition from travel to high school can be a great experience or a frustrating one; it's all in the thinking. 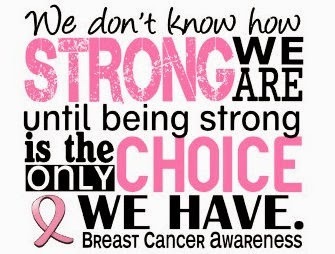 Remember, effort, attitude and preparation are always a CHOICE. 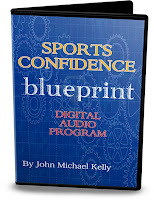 Check out my new Sports Confidence Blueprint audio program. Now on sale for just $29.97!